The Xijima are one of 120 subgroups of the Yi nationality in China. They are also perhaps the most assimilated of all the Yi groups. After living alongside the Han Chinese for centuries, most of the Xijima's customs, language, and identity have been absorbed by the Han. Despite their similar names, the Xijima are not related to the Xiqi ethnic group farther east in Yuxi Prefecture. The Xiqi speak a Southeastern Yi language. Little is known about the history or migrations of the Xijima. 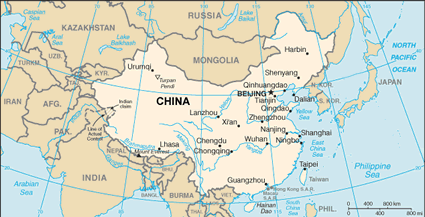 Han Chinese settlers migrated into Yunxian County in large numbers during the eighteenth and nineteenth centuries. The Xijima, unable to retain their identity against the forceful influence of the Han, gradually lost the use of their language and most of their culture. One observer of the Xijima has found that they "retain their folkdances, certain festivals, and religious beliefs. These, however, along with their bloodline, are the only factors separating them from the pervasive Han culture." The Xijima have also been influenced by Chinese religious practices. 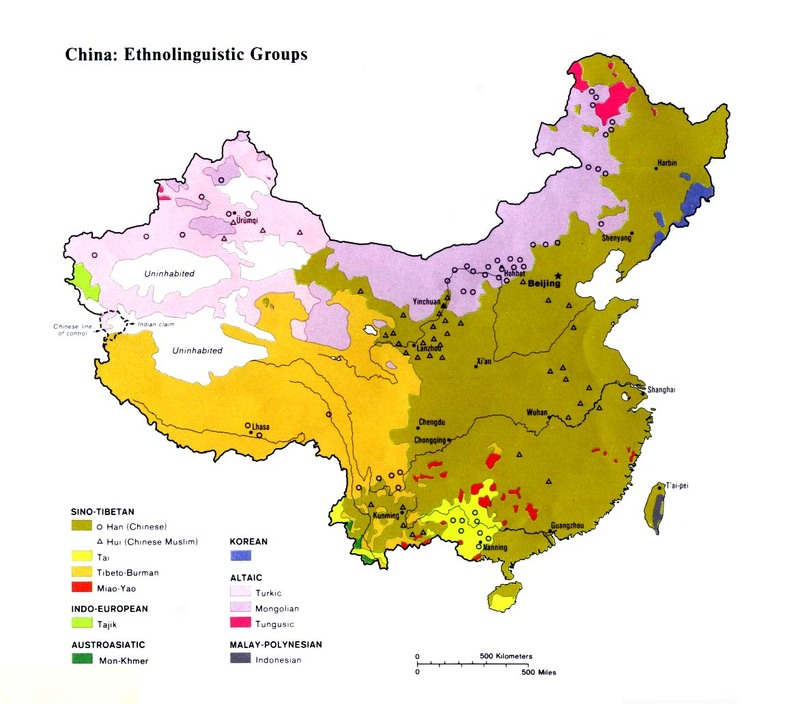 Their ancestor worship closely mirrors that of their Han neighbors, while Daoist principles have been adopted by many. Posters of fierce Daoist deities clutching the severed heads of their victims are glued to the doors of many homes. Most of the younger generation of Xijima, however, are nonreligious. They have been influenced in their thinking by their atheistic education and have been taught to view their parents' religious beliefs as backward and foolish superstition. One factor of Xijima life that has remained constant is their lack of knowledge of the gospel. Communism has placed additional barriers in the way of wouldbe evangelists and church planters among this group. David Adeney explains, "Communism attempts to provide a substitute not only for Christian doctrine and experience, but also for many of the methods and activities used in the church. Indeed, Communists have often adapted Christian methods and have proved themselves to be more thorough and efficient in using them than the Christians from whom they were borrowed." Although the Xijima can best be reached by Chinese language literature, recordings, and media, the gospel has yet to make an impact in this remote part of China. View Xijima in all countries. Location in Country: Thirty thousand people belonging to the Xijima ethnic group live in the central part of Yunxian County in the Lincang Prefecture of Yunnan Province. Yunxian is a hilly area inhabited by a number of distinct ethnic groups as well as the dominant Han Chinese.